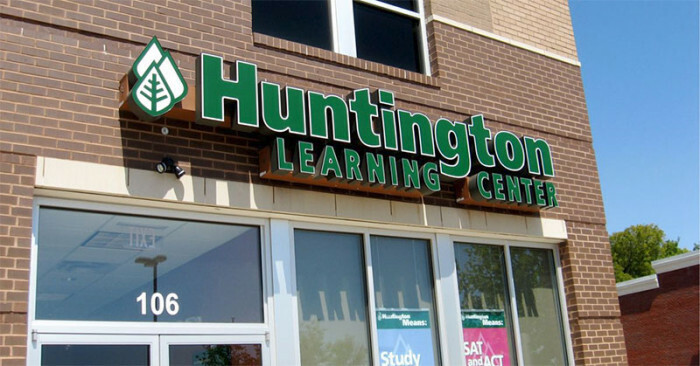 Huntington Learning Center is the #1 revenue producing tutoring franchise, with an average earning of 61% more revenue than our closest competitor*. 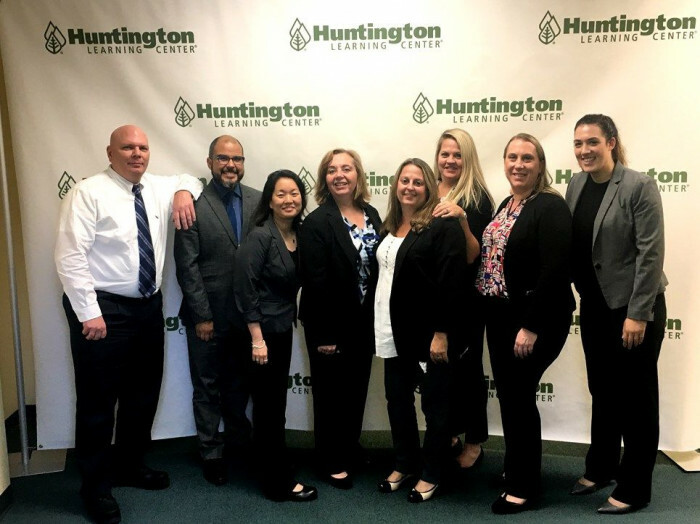 Huntington was founded in 1977, began franchising in 1985 and has grown to be one of the most established and well-respected brands in education. Today, Huntington operates over 260 centers in 38 states from coast to coast and is recognized as a pioneer and leader in the tutoring industry, providing quality instruction to tens of thousands of students through our national network of franchised and company-owned tutoring centers. 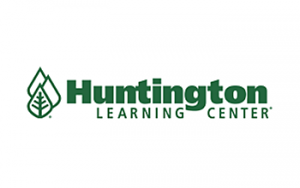 For over 40 years, Huntington Learning Center has been the leader in the tutoring and test prep industry and has established a reputation for providing high-quality, individualized programs for students of all ages and in all subjects. 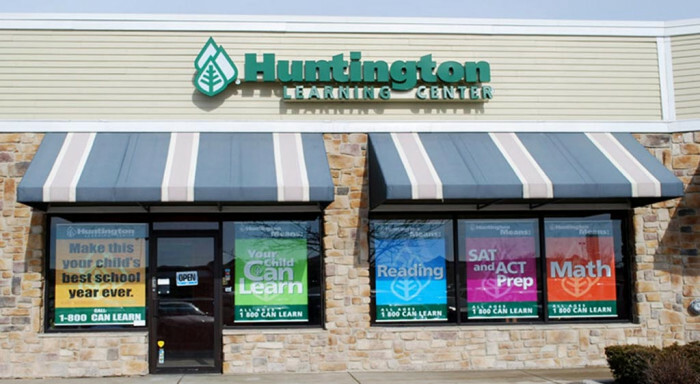 As a Huntington franchisee, you will inherit our reputation for excellence and be recognized in your community as an industry leader and a premier brand of tutoring services. Training/support: Initial training consists of 2 weeks at Huntington headquarters in Oradell, NJ, to give you precise hands-on training and then a week at a corporate center refining your skills. Huntington continues to support you with on-going face-to-face and online training, helping you continue to grow your business. Huntington offers outstanding support with tools to assist you in every step of your business journey. Key support items include our national call center at headquarters for new customer calls, professional franchise business consultants who coach you on how to continue to grow your business and a comprehensive technology backbone that yields educational and business process excellence. Marketing support: A full-time marketing team provides proven marketing strategies and guidance and will help you develop a strategy customized for your market. Advanced tools and systems help to easily manage your advertising efforts, and marketing analysis and planning are provided on national, regional and local levels. *Data are for all franchise centers open in 2014, except for Kumon, which is for centers open for three or more years. Huntington, Sylvan and Mathnasium revenues are as reported in Item 19 of their Franchise Disclosure Documents (FDD). We estimated ClubZ! from its FDD-reported financial statement as total franchisor revenue, less purchase of trademarked material and software fees, divided by the average royalty rate, then divided by number of franchise centers. We estimated Kumon revenue using data from its FDD Item 19 and a survey of its centers as average center enrollment multiplied by an average monthly enrollment charge of $120, plus registration fees of $50 and materials fees of $30 for half of its enrollments. We also evaluated Eye Level, Grade Power, and JEI, but could not estimate their revenue. Request information below to learn more about a franchise opportunity with Huntington Learning Center. Franchisee Initial Training (FIT) consists of four weeks of in-person training at the franchisor’s Corporate Training Facility. These four weeks consist of three weeks for Tutoring Service and one week for Test Prep Service. The franchisor typically conducts regional meetings in March and its national convention in October, varying the cities in which it offers them. The franchisor typically conducts local meetings at a participating franchisee’s premises.